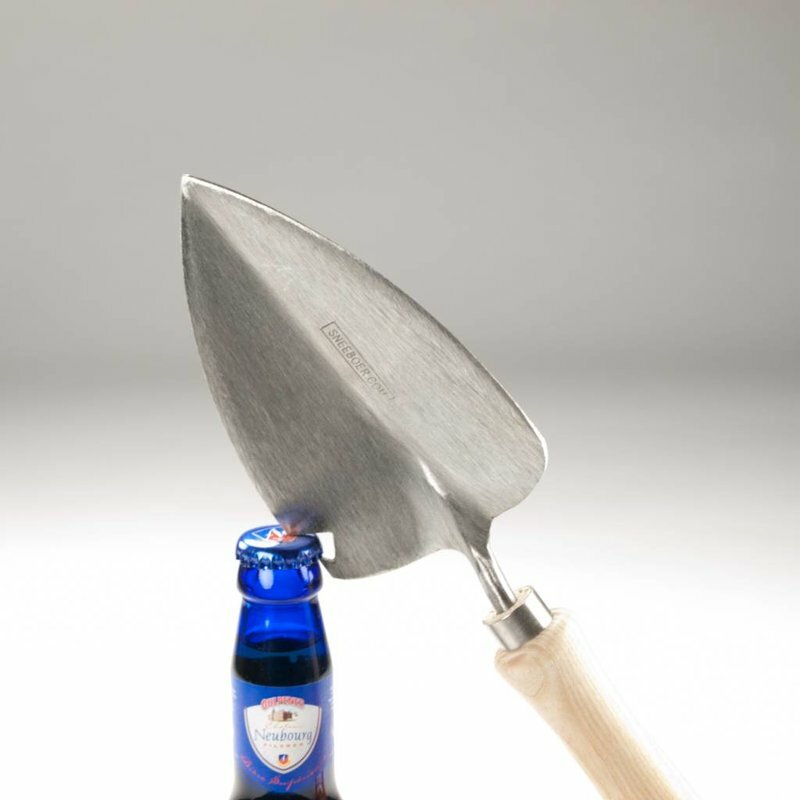 In 2010 I was approached by the German Warsteiner brewery to design a special garden tool for their special customers and came up with this idea. 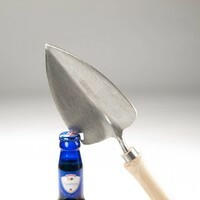 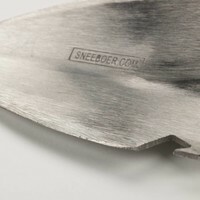 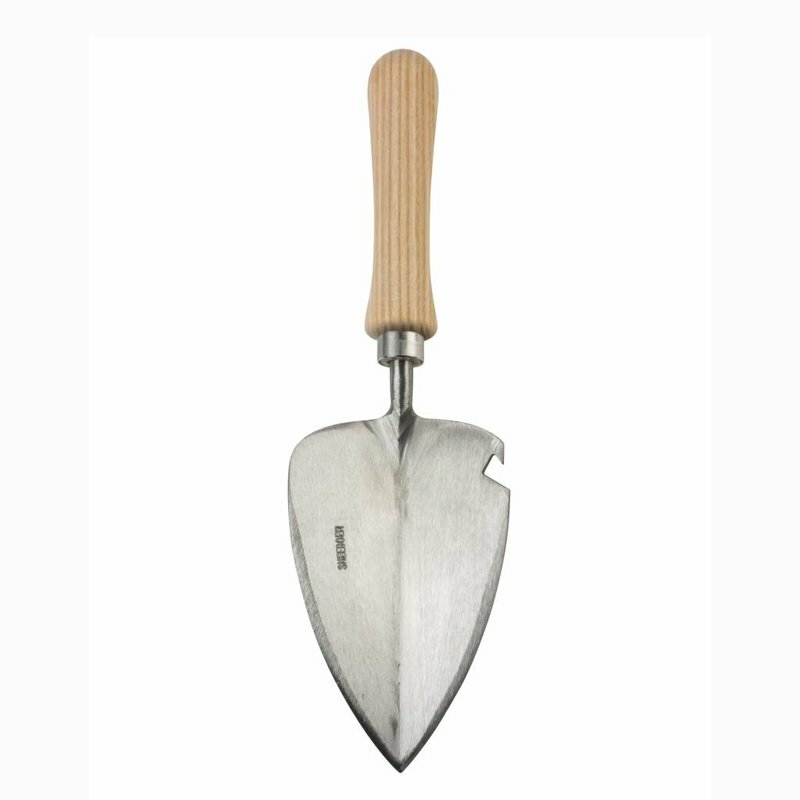 Our own transplanting trowel, article 4007 and made a combination with a bottle opener a perfect trowel for planting and very useful for the “after garden” jobs. A favourite item, a perfect and very practical gift. 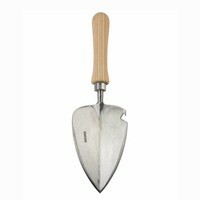 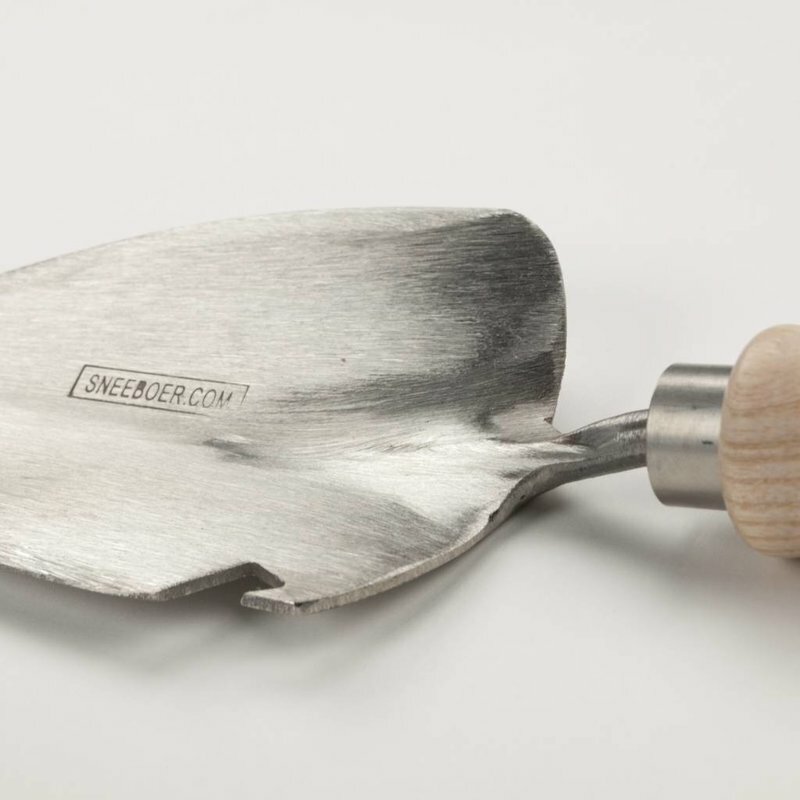 This transplanting trowel comes with an ash wood handle.